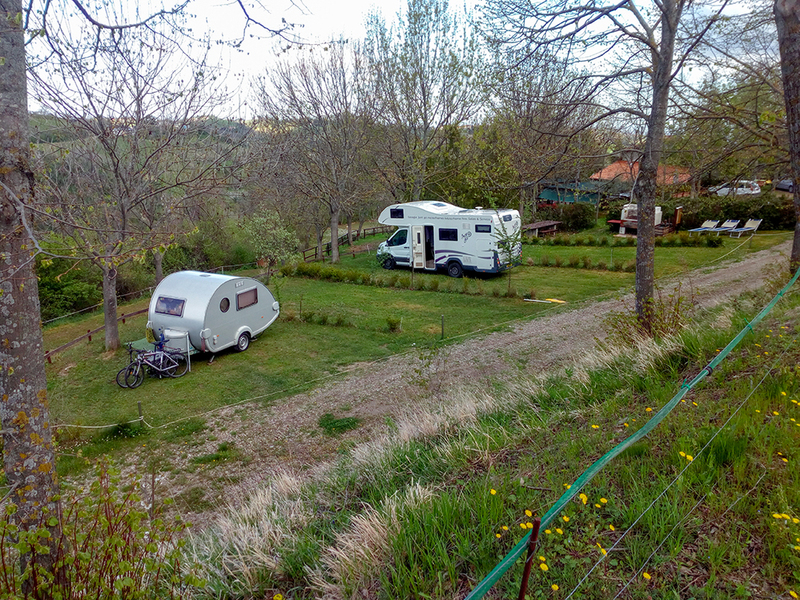 La Stadera Agri-camping is the ideal solution for those who want to enjoy a unusual vacation away from crowded places and totally absorbed in the nature, in a truly sober and rural context. Apparently deprived of the great comforts of bigger camping sites, “La Stadera” is the symbol of a ‘green’ holiday style and gives the possibility to reach, either by car or bicycle, other various and interesting locations. In fact, only 4 km from us, it will be possible to visit and benefit from the services of the Fratta Terme thermal resort (well known for its thermal curative pools); the resort also includes the “Indiana Park” theme park, whose swimming pool is ideal for families with kids. 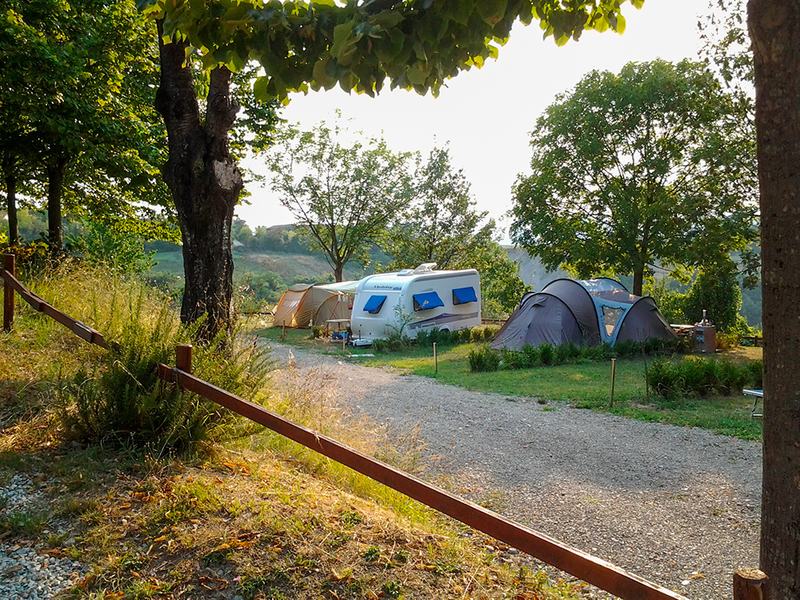 For those who are eager to enjoy a culinary vacation, we are glad to inform you that “La Stadera” camping is just located in one of the most prestigious Italian wine lands, mainly producing Sangiovese red wine. Other typical products are also made and sold directly by local holdings all around the area. 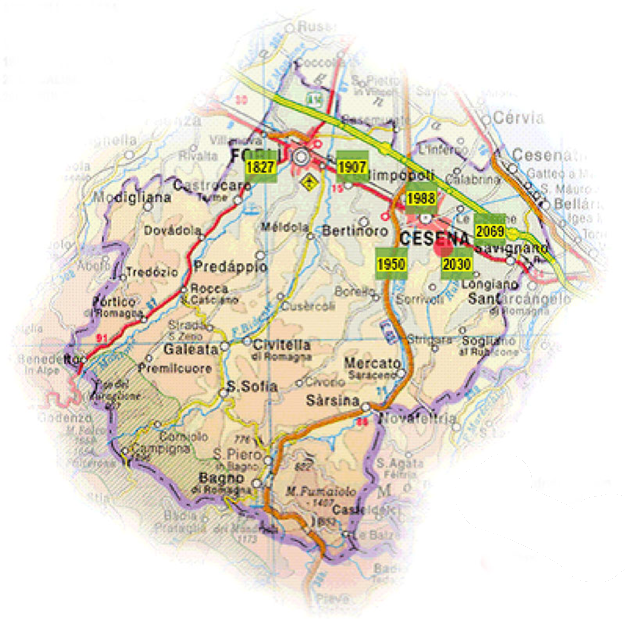 Art lovers will be pleased to discover that 10 km away, Cesena hosts the Malatestiana library, the most ancient in Europe and proclaimed World Heritage site by the UNESCO. Furthermore, Ravenna (35 km from the camping site) is the famous city of the Mausoleum of Teodorico and of the precious mosaics of that era. Then, those who like walking or riding a bike, will have the opportunity to enjoy the characteristic and dedicated routes in the surrounding area. 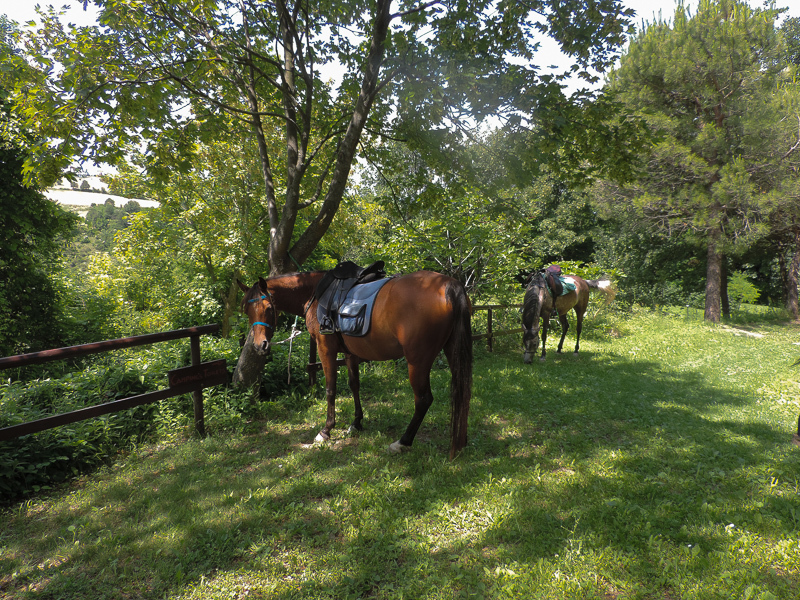 Therefore, at “La Stadera” you will not only find a small campsite (8 pitches only), a typical restaurant and the production of agricultural products, but you will also have many other options in order to relax, have fun and escape from the daily routine. 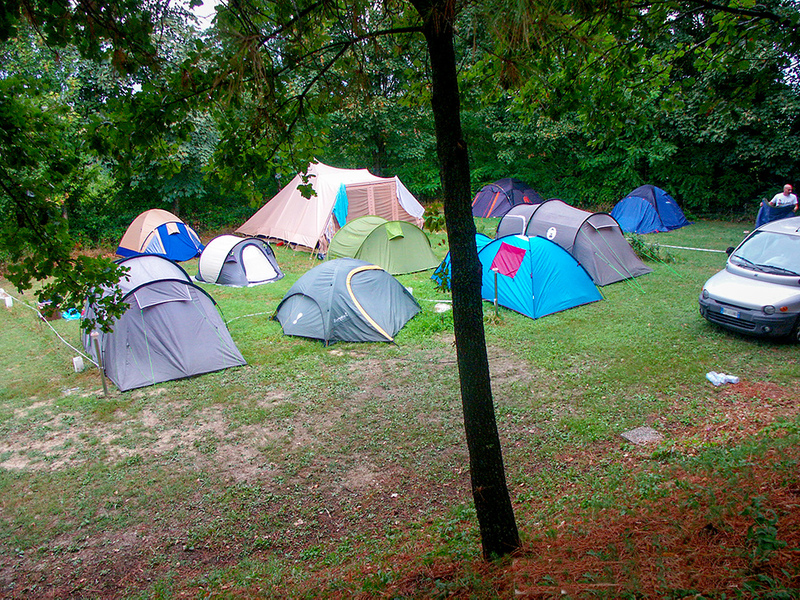 Finally, Campers, Caravans and Tents are welcome! Enjoy your vacation at “La Stadera”!